Deal and Deliver is how Gary Douglas, founder of Access Consciousness, facilitates us to function from every area of our lives. (also available as telecall series from the Access Consciousness online store) Are you ready to function from a whole new space with your business? One that is from total clarity where it creates more possibilities? 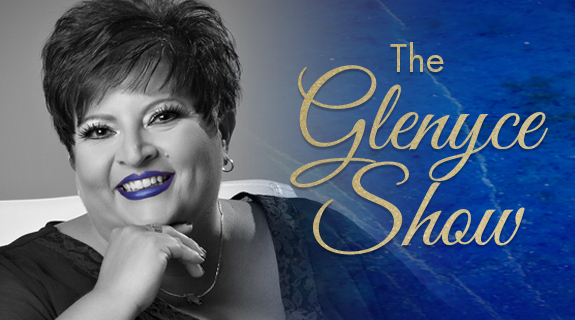 Join Glenyce Hughes as she shares stories, tools and processes to assist you in functioning from Deal and Deliver with your business and beyond.